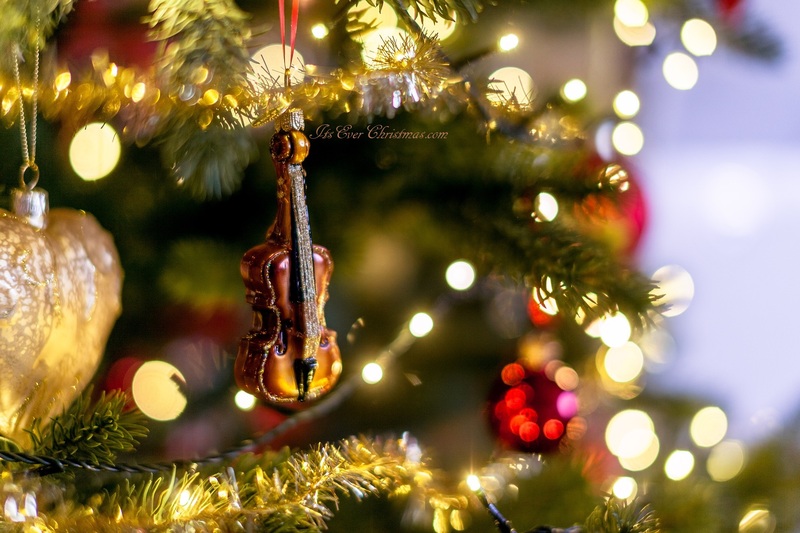 Christmas Decor: Luxe Violin Ornament | Christmas All Year ~ It's Ever Christmas! Hello, Everyone! When I saw this beautiful instrument ornament it reminded me of childhood days when me and my sister, Quinn, were taking violin and viola lessons. I still appreciate and enjoy violin-music, very much. A few of these beautiful ornaments would be lovely on trees of/for the violin/viola lovers, don’t you think? 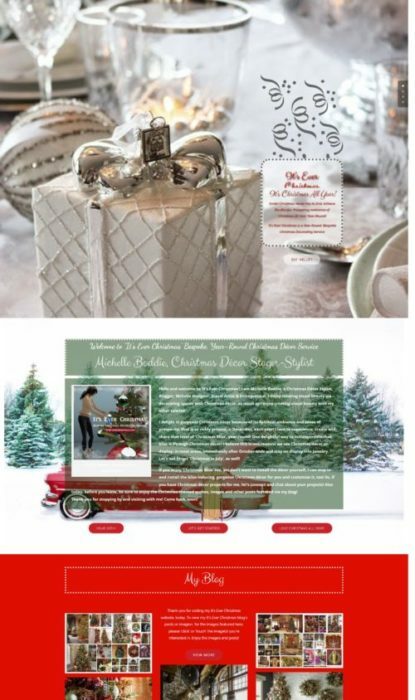 This entry was posted in Christmas Decor, Christmas in June, Michelle's Top Favorites and tagged 365 Days & Nights of Christmas!, Christmas Decor Styling, Christmas ornaments. Bookmark the permalink.